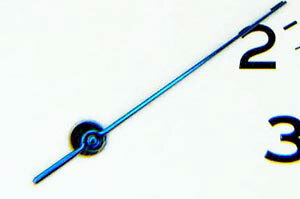 Hole Sizes 90/150/25, fit the SELLITA SW210-1, ST/FM 97, ETA 2801, 2804, 2836 and many more calibers which require 0.90 minute, 1.50 hour, and 0.25 mm sweep hands. 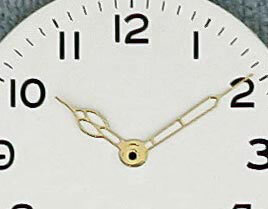 These hands are a little long and have to be cut to size. 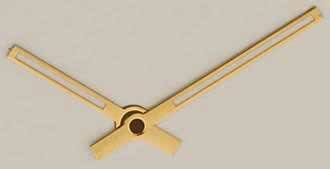 Some call this color Pink Gold others call the color Rose Gold, both names are correct. 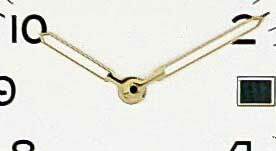 These pink gold - rose gold watch hands come in the popular 1.50 millimeter hour hole size and the 0.90 millimeter minute hole size found on many ETA movements like ETA 2801, ETA 2836-2, ETA 2824-2, ETA 2804-2. 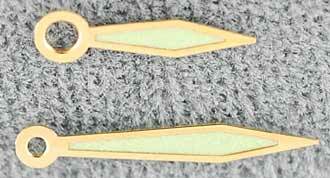 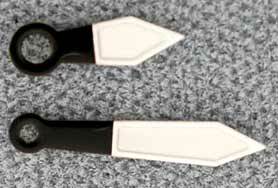 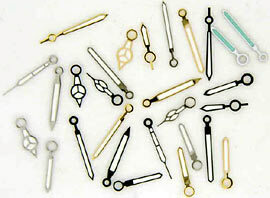 1.50 mm by length 8.5 mm. 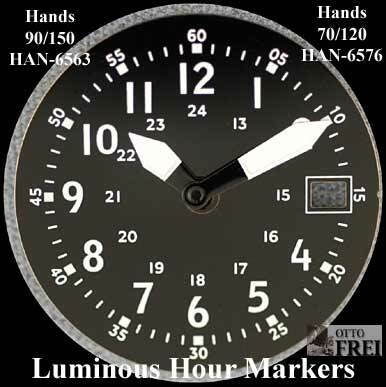 Painted with a special Blue Steel oil paint these hands look just like real blue steel hands. 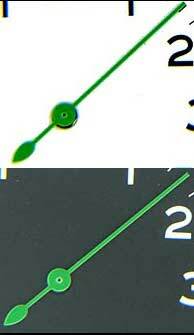 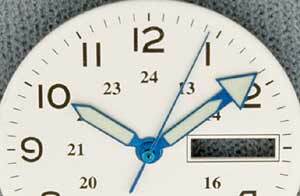 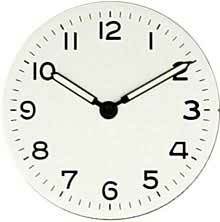 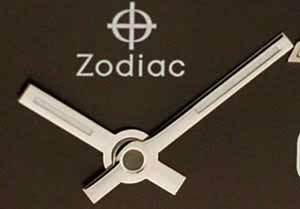 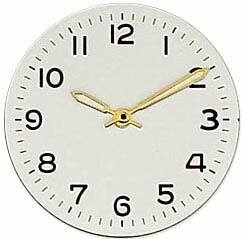 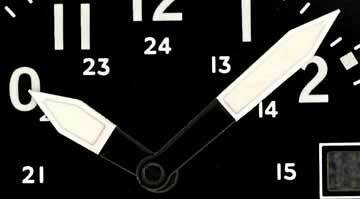 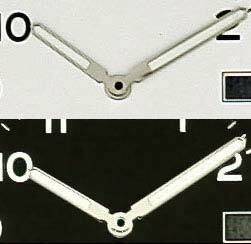 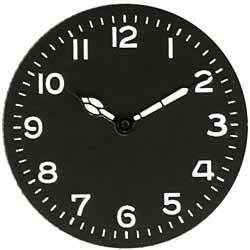 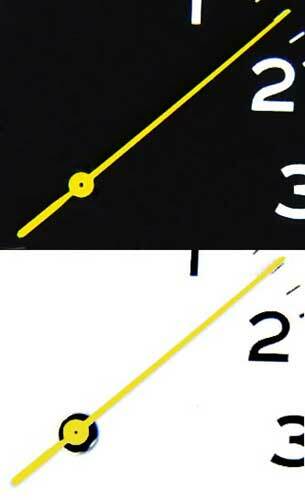 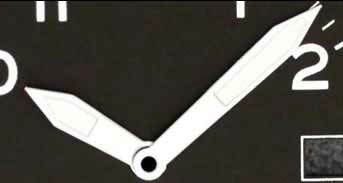 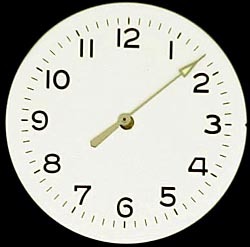 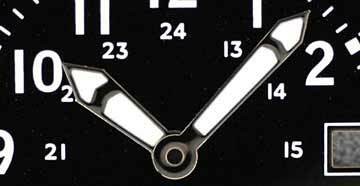 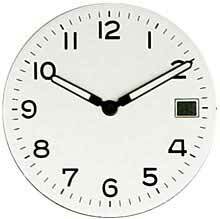 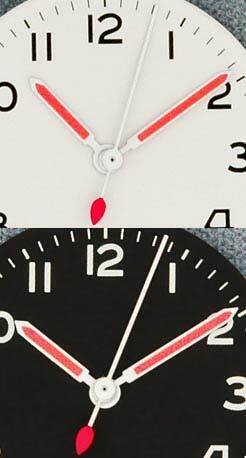 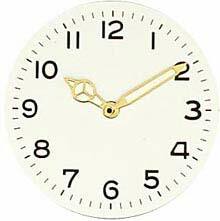 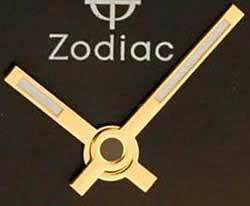 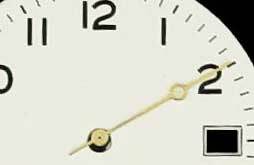 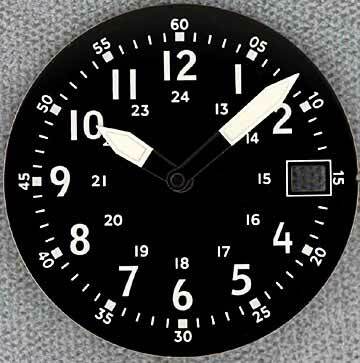 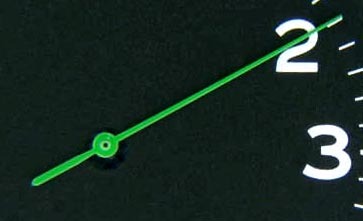 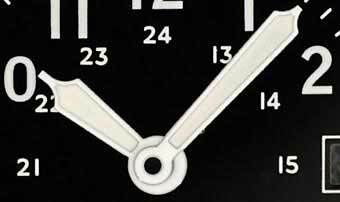 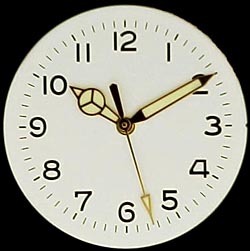 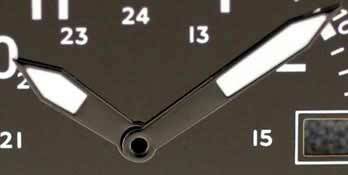 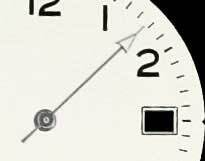 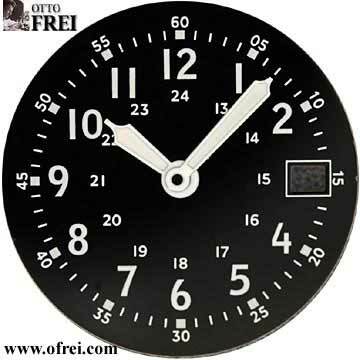 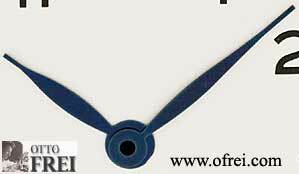 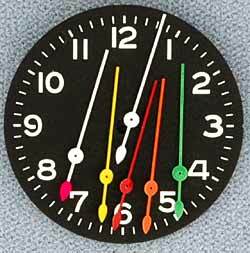 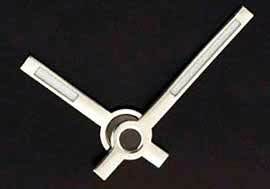 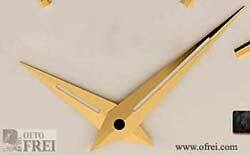 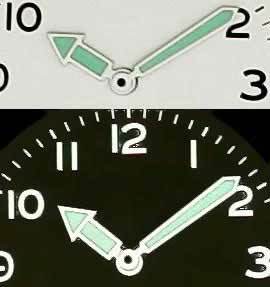 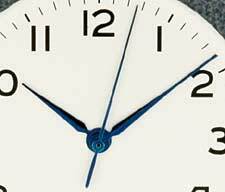 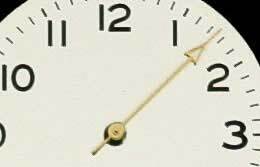 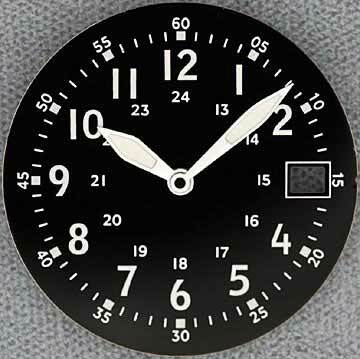 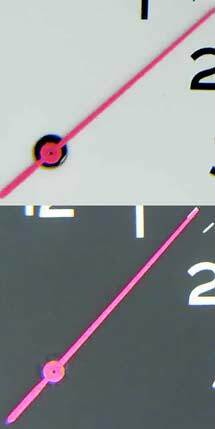 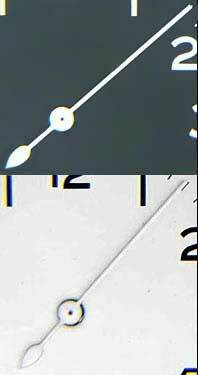 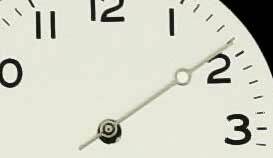 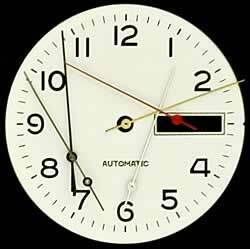 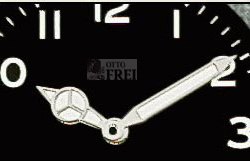 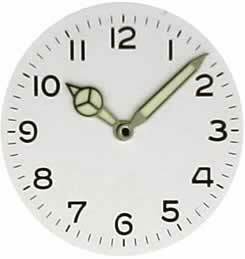 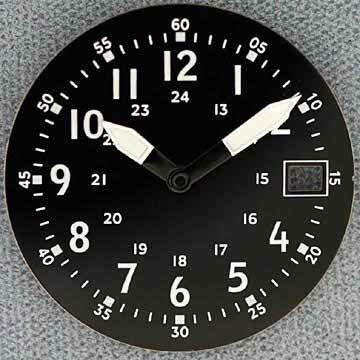 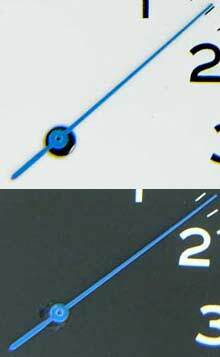 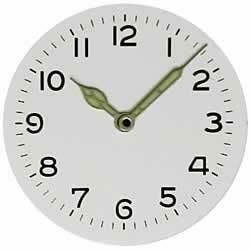 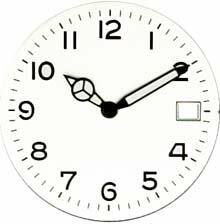 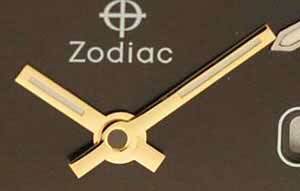 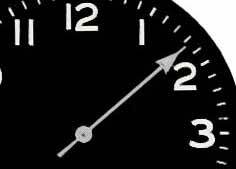 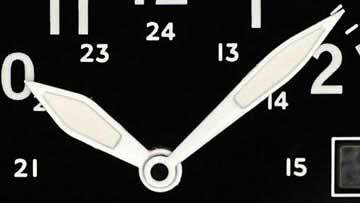 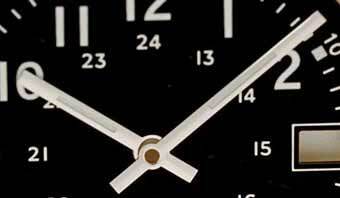 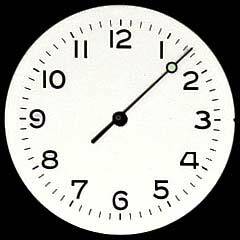 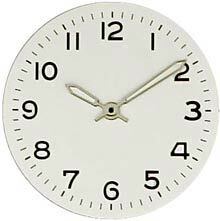 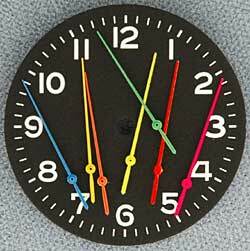 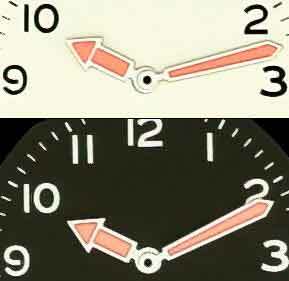 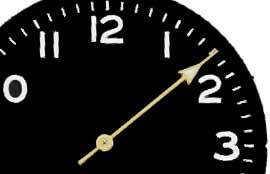 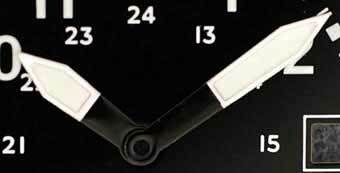 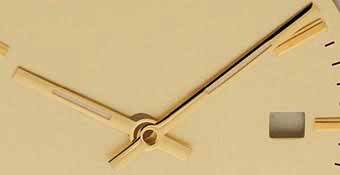 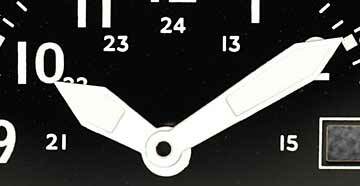 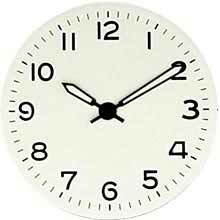 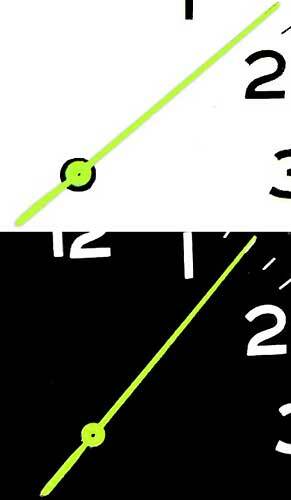 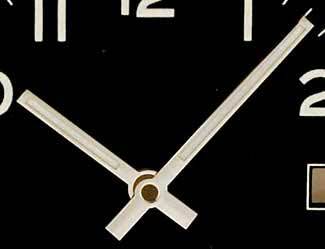 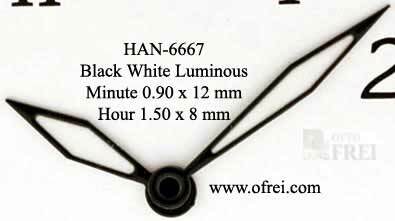 Minute hand is 12.5 mm long and the hour is 8.50. 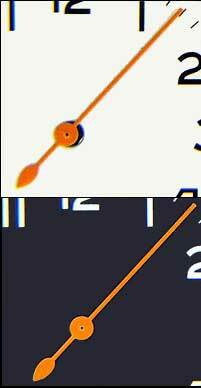 Blue Sweep hand is extra and soon to be added to the Blue Sweep hand page. 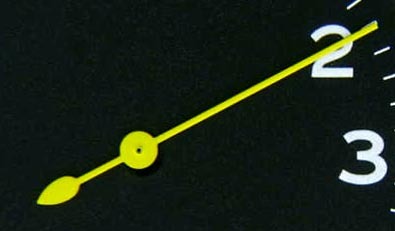 Hour hole 1.5 mm, Minute hole 0.90 mm Supplied in a Zip Lock bag. 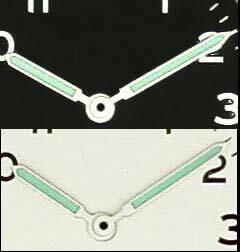 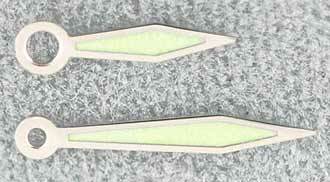 Light Green tinted 8 hour Japanese luminous material.